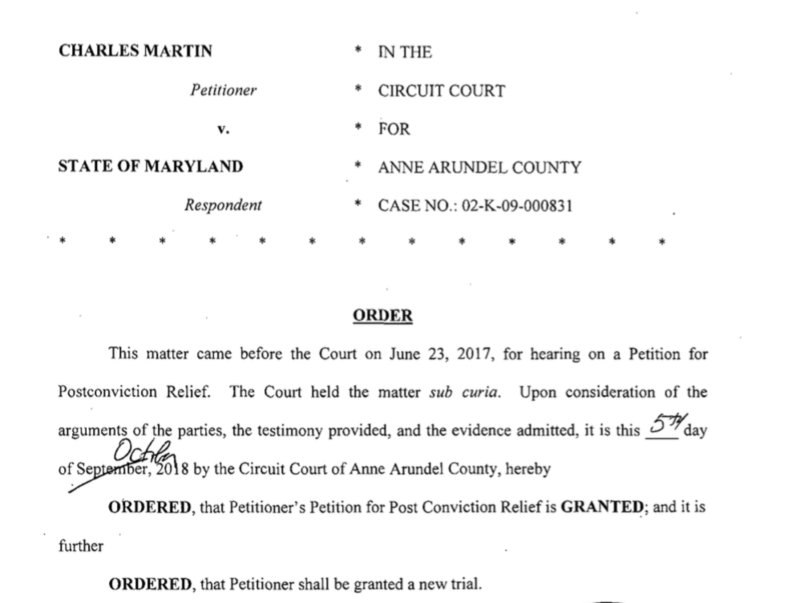 Brown Law last week won a high-stakes post-conviction proceeding in Anne Arundel County when a Circuit Court Judge found that prosecutors had withheld critical evidence from the defendant. 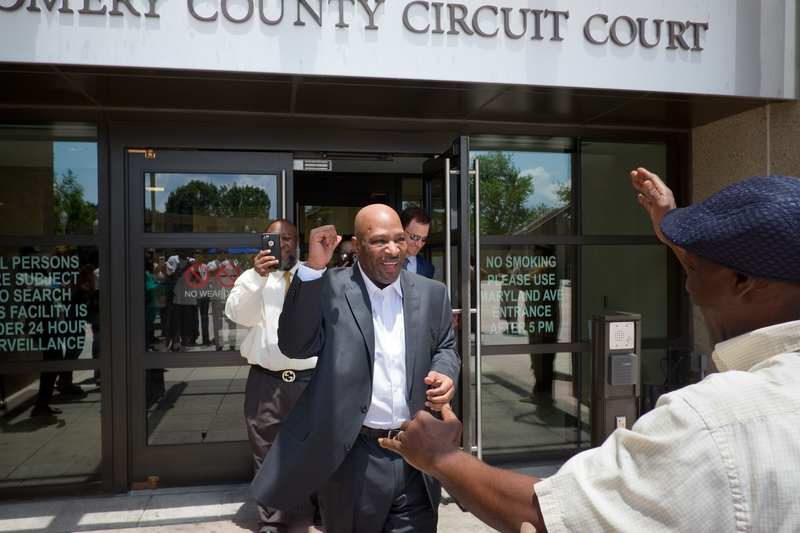 As a result, our client’s life sentence was vacated and a new trial ordered. 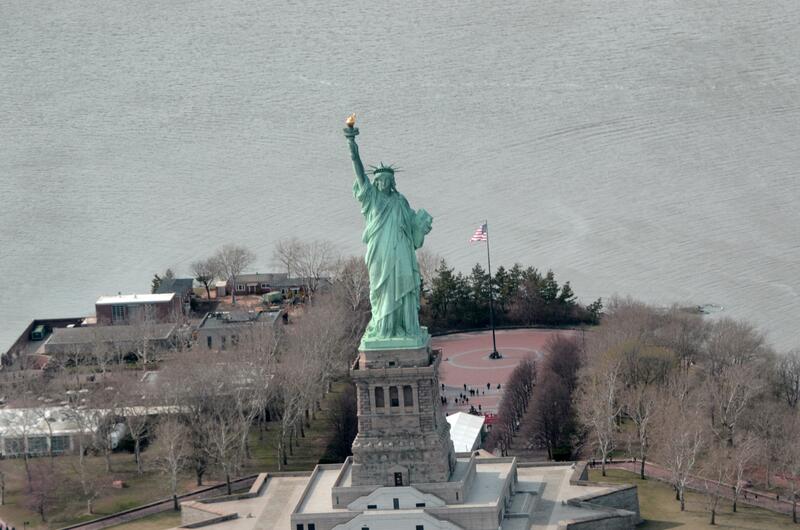 This marks the sixth time the Firm has reversed a life sentence. 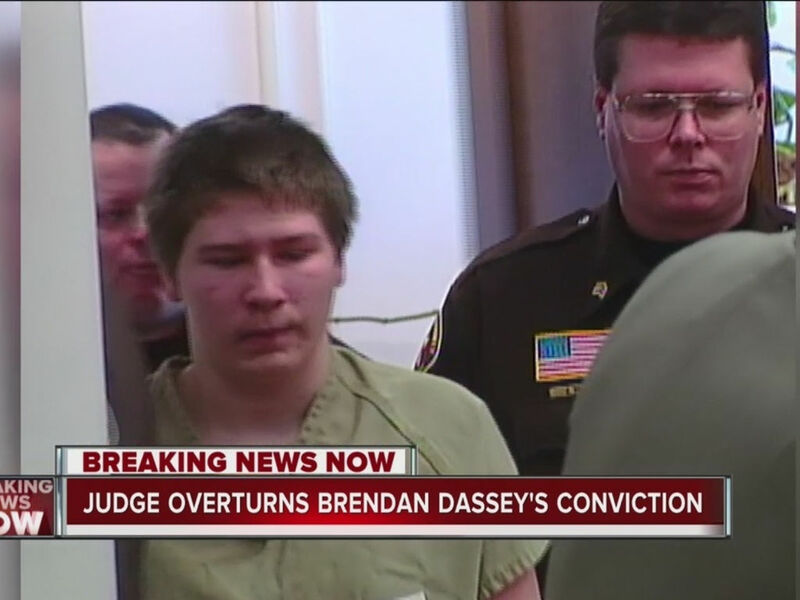 The Judge granted the post-conviction petition on three separate grounds: one Brady violation and two claims of ineffective assistance of counsel. 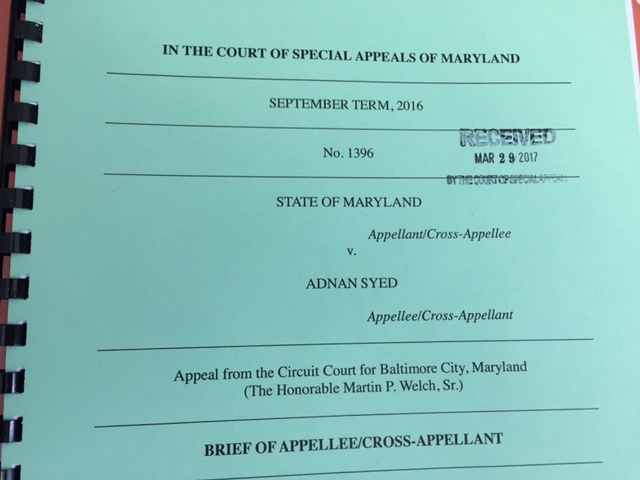 Adnan Syed today filed his final written brief leading up to the oral arguments scheduled for June 8 before the Maryland Court of Special Appeals. 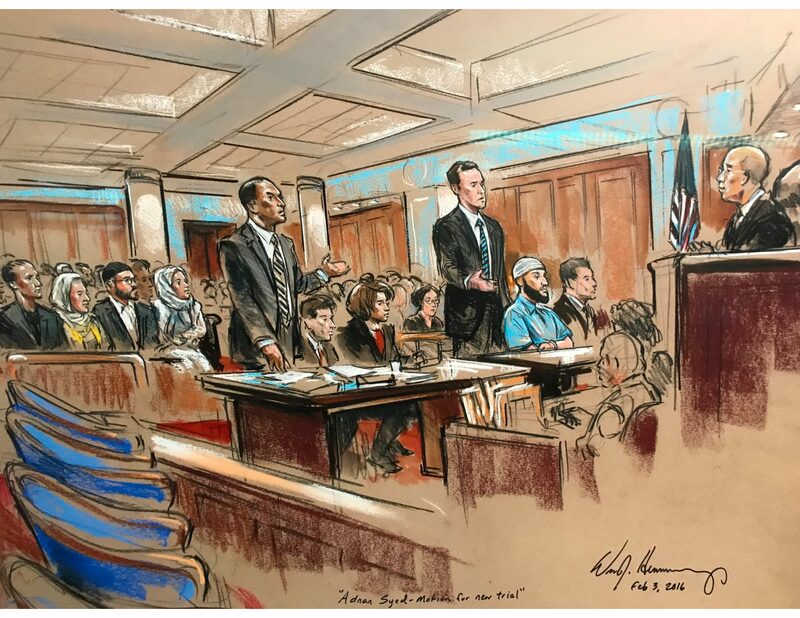 Read the filing here: REPLY BRIEF The oral arguments are open to the public, although seating may be limited.